​One way that many people showcase the interior or exterior of their home is by having stamped concrete installed. At Milford Stamped Concrete we install stamped concrete on porches, driveways, and patios. If your wondering exactly what stamped concrete is, it is a pattern imprinted in concrete to replicate stone, brick or some other types of natural material. The real material is often far more expensive than the stamped concrete and you would never really know the difference once it is installed. We have a team of expert concrete contractors to assist with your stamped concrete needs. Milford Stamped Concrete is a locally owned stamped concrete company. With the use of our company, you are contributing to the appearance of your neighborhood. We'll keep your neighborhood looking its absolute best by making sure your space looks better than the way we found it. 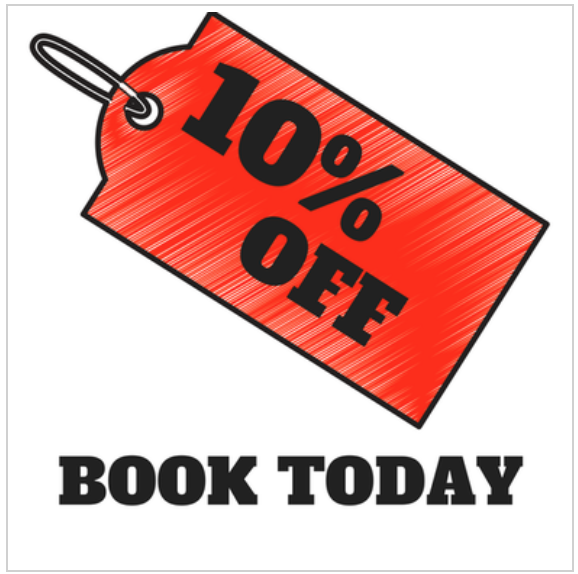 As a family-owned business, we realize that in order to maintain our fine reputation in Milford, CT, we must offer every customer quality services at prices they can afford. We have been around for more than 30 years because this is exactly what we offer our customer. You will be serviced by the most experienced concrete contractor in Milford, CT when you turn to us for your service needs. There are plenty of stamped concrete designs for you to choose from, which we will present to you. You don't have to know exactly what you want, as our knowledgeable and helpful associates will take the necessary time to figure out which options will work best for your needs. You will walk away knowing that you were able to make a well-informed decision about your stamped concrete options. Whatever you decide you would like, rest assured that we would be able to offer you what you would like, no matter the level of difficulty. When it comes to improving the exterior of your home, you don't have to put your total focus on your home's landscaping. At Milford Stamped Concrete, we have been able to assist homeowners by installing stamped concrete. With stamped concrete, you are able to obtain massive curb appeal and stand out from everyone else in the neighborhood. 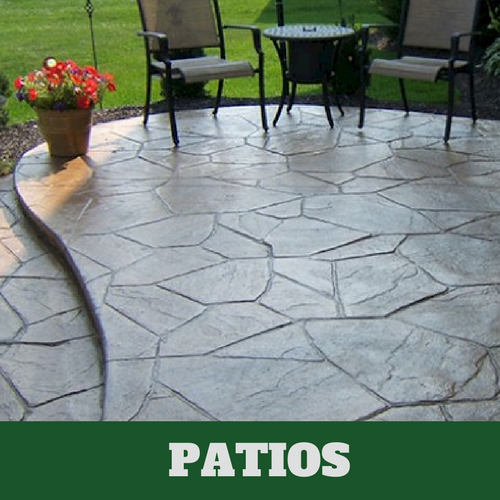 We can install stamped concrete to your patio, walkway, driveway and interior areas of your home. 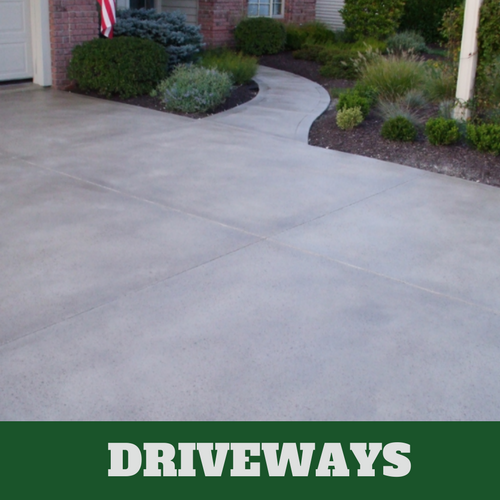 If you are sick and tired of a driveway with lots of grease stains, give us a call and we’ll take care of this for you. You’re sure to be able to make a good first impression with the installation of a stamped concrete driveway. Our experienced concrete contractors will handle the process from beginning to end; no one else’s services are needed to complete the job. Even when you aren’t sure what you are looking for, we can assist you with by helping you find a design that suits your needs. Since your patio is exposed to severe weather conditions, it is reasonable to conclude that it will not always look its best. When your patio begins to look dull and unsightly, it’s time to give us a call at Milford Stamped Concrete. We will be able to provide you with a lovely stamped patio that is capable of withstanding the elements of weather. There are plenty of options for you to choose from, we’re sure that you will be able to find something that appeals to you when selecting a stamped concrete pattern or design. Just like your patio, your pool deck is prone to the same problems. The one thing that a pool deck is exposed to that is different from your patio is the chemicals that are used around your pool deck. These same chemicals used in your pool could have an effect on the condition of your pool deck. 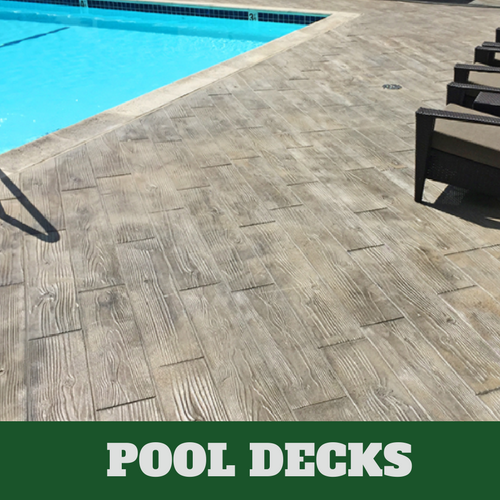 We can do the same for your pool deck that we do for your patio, install stamped concrete. The biggest advantage is that it withstands bad weather and last longer. If you are at your wit's end and are not sure about what to do about your floors, give us a call at Milford Stamped Concrete. 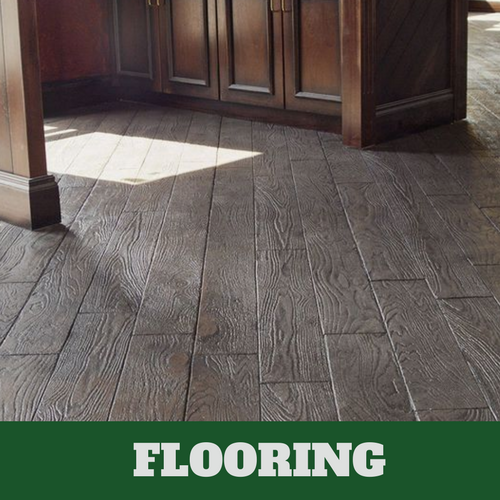 We have a team of stamped concrete experts who know everything about the different types of flooring options that are available to you. They have been in the flooring industry for many years and understand how important it is for them to get it right the first time. We offer cost-effective solutions for your flooring needs. Decorative concrete adds far more interest to any area that it is applied to than without it. 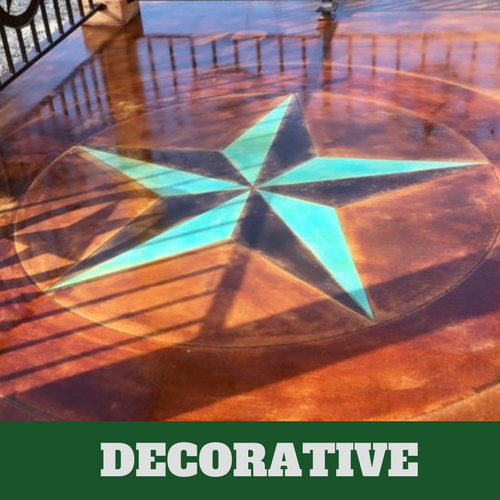 If you are looking for something that will stand out in or around your home, consider decorative concrete. It is not only an attractive option, it is also an affordable option offered to you at Milford Stamped Concrete in Milford, CT. When you have exhausted all of your flooring options, it is time to consider stamped concrete. This is the type of flooring that many homeowners and commercial business owners are opting for. They know the many benefits that are associated with having stamped concrete installed. Let us help explain these benefits to you if you don't already know. 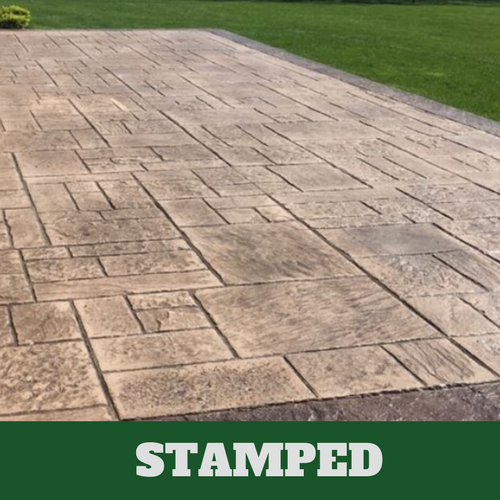 Call us to find out more about stamped concrete.